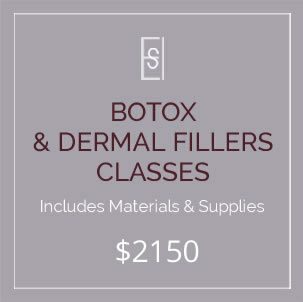 Disclaimer: Please note, this course is an independent offering hosted by Esthetic Skin Institute® and does not qualify as a part of the Esthetic Skin Institute multi-class special pricing. 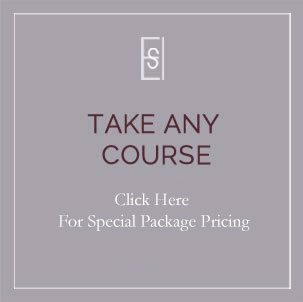 Includes training and certification for one practitioner, 2 staff members and up to two nights’ hotel accommodations and meals for those that attend. 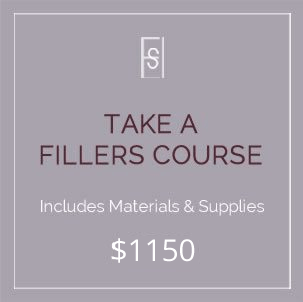 $700 per additional practitioner being certified to perform the pellet insertions. 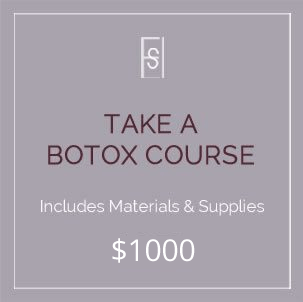 BioTE® provides training at the BioTE training centers located in Dallas and Tampa. Integrate the Country’s Largest Balanced Hormone Replacement Therapy Solution Into Your Practice for Patient Health and Retention. The BioTE® Network of Certified Providers consists of some of the most respected and highly sought-after doctors, nurse practitioners and physician assistants across the United States who have successfully performed over 1,000,000 insertions using the BioTE® Method. The BioTE® Medical Advisory board consists of world-renowned experts, and was founded by Gary S. Donovitz M.D. The BioTE® Method consistently gains distinction in the medical community through its constant educational message and commitment to helping medical practitioners, as well as their patients to begin living healthier, happier lives through optimal hormone balance. Students completing this course will be certified by BioTE®, as having expert knowledge in the management and insertion of hormone pellets. A certificate of attendance in a hands-on course will be provided. Partnering with BioTE® also includes a dedicated physician liaison. 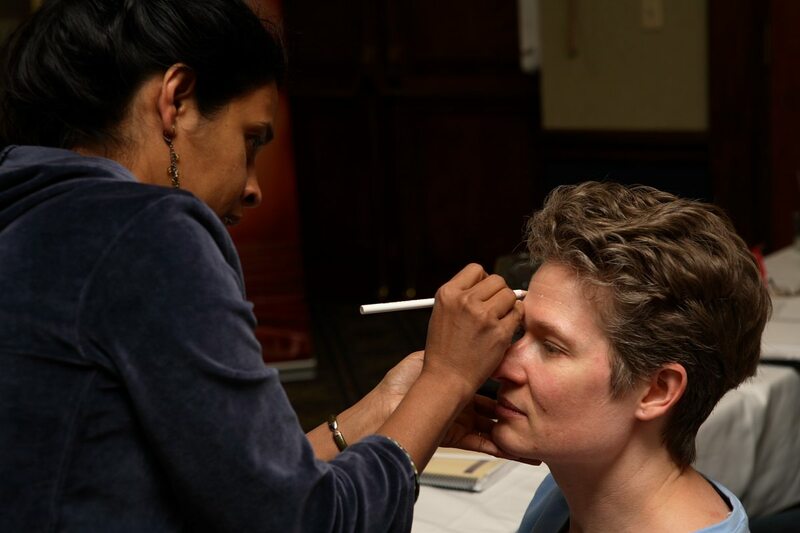 This liaison acts as a guide to all things BioTE®, from training to support and everything in between. BioTE® liaisons are specially trained to help pellet therapy providers understand and best utilize the comprehensive BioTE® Method. 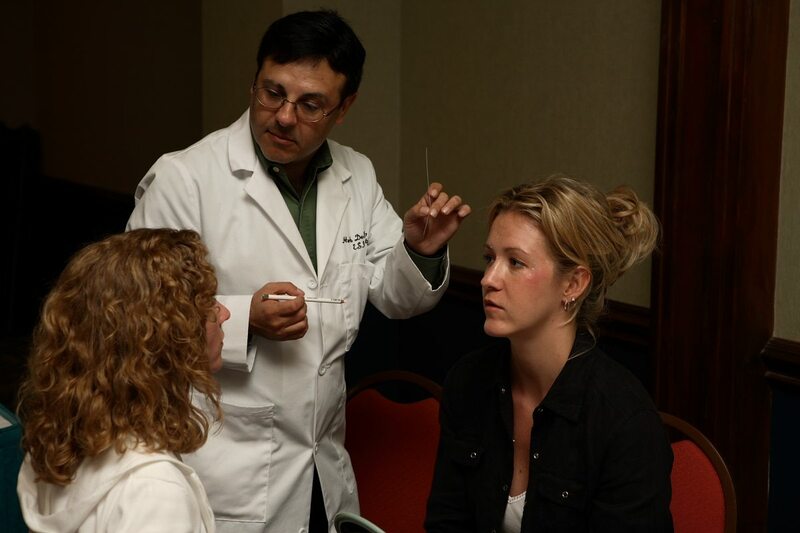 BioTE® hormone pellet therapy training gives practices a way to not just learn hormone pellet therapy, but also evolve beyond managed care to become self-sufficient and successful in today’s changing medical marketplace. Beyond training for hormone replacement therapy using pellets, BioTE® providers receive access to a high-quality product with proven results. The BioTE® business model is designed from the ground up to be "Turn Key," and has provided success to doctors and practices all over the country. Simply put, BioTE® provides the most comprehensive BHRT pellet therapy training in the country. If you’re interested in becoming a BioTE® Provider and receiving hormone pellet therapy training, call or contact us online today. If you would like to learn more about BioTE® Medical training to see if it is a right fit for you and your practice, please complete and submit the following form.